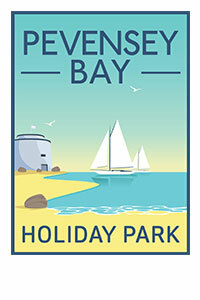 Interested in visiting Pevensey Bay Holiday Park to find out more? With loads of space for kids to play and a wonderful beach front, our friendly Holiday Park has a host of fantastic holiday features to enrich your stay. You can have a great time here at Pevensey Bay Holiday Park with an indoor swimming pool, gym, entertainment venue and adventure playground too. Pevensey Bay Holiday Park is in a much-lauded part of Sussex, very close to the popular seaside towns of Eastbourne, the rolling hills of the South Downs, and bohemian Hastings. It's a place steeped in history with Pevensey Castle, Battle Abbey and Herstmonceux Science Centre all a short drive (or bus ride) away. There's so many great reasons to visit Sussex - find out why today! From newborns to 14 year olds, the park team are on hand to help entertain your kids throughout the day. 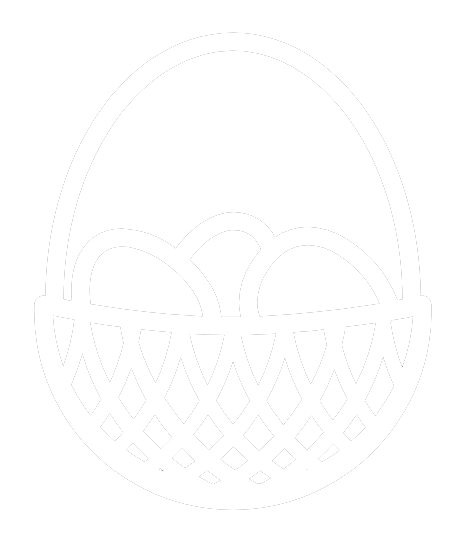 A multitude of indoor and outdoor amusement, play areas, mini golf adventures and bouncy fun. Explore indoor soft play, Pirate's Adventure golf course, and Long John Silver's shipwreck and lagoon! 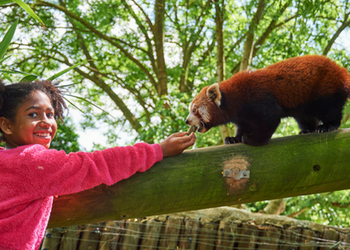 Drusillas Park offers a fun-tastic day out that includes animals, adventure play, and rides!